When it comes to email marketing, it’s easy to get a little complacent. Our emails become part of our weekly routines. When it comes time to put them together, you might find yourself slapping them together without as much consideration as when your outreach campaigns were shiny and new. But when your email marketing isn’t optimized, your open rates can take a nosedive. 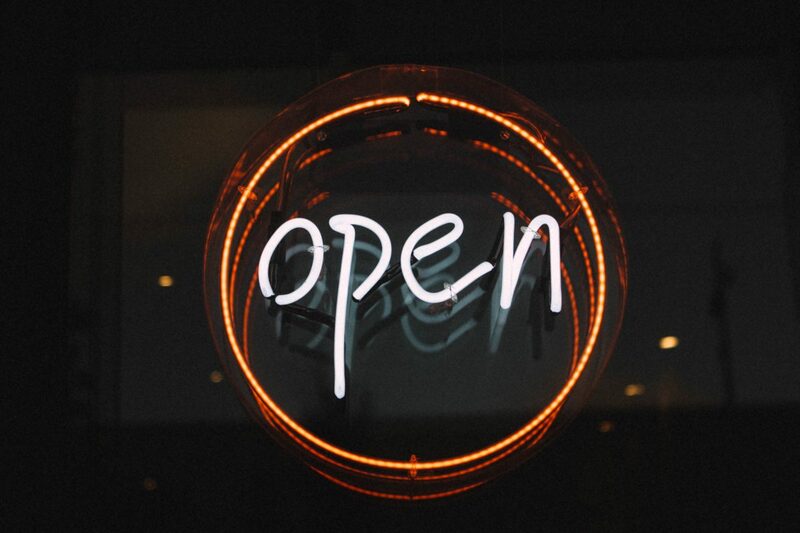 Let’s improve your open rates with a few simple ideas you can implement immediately. Before you ever start your email design, revisit your contacts list. It’s time to segment. Though it’s easy to assume that the more eyes on a message, the better, you can frustrate and alienate your potential customers by sending them messages that they have no interest in. Use customer activity to track relevant information about them, like what they’ve downloaded in the past or if they signed up for a list but haven’t bought anything yet. Think about important aspects of your customers that might alter your marketing messaging — physical location, age, interests, and general demographics. Use this information to create segmented lists. These lists will allow you to target your content directly to the relevant eyes. The more relevant the information is to an individual customer, the more likely it is that you’ll earn their open. Segmentation can only go so far in keeping your list relevant. There’s likely a wealth of email addresses in your database that just aren’t engaging with you, and maybe even some who have limited deliverability or have unsubscribed. Maybe the customer isn’t interested in your products, they’ve changed their email address, or perhaps they’ve built a cabin and gone off the grid. Whatever the case, those stale email addresses aren’t helping your open rates. While it doesn’t hurt to delete your unsubscribes, take a different approach with inactive readers: try contacting them one more time. An effective method would be to send out a quick survey with an enticing coupon or free resource. If the clients respond, great! You have new data to get them properly segmented and back into your marketing routine. If they don’t, well, it’s time to part with those moldy emails and focus on gaining new ones. Email is a personal thing. These messages that you send are going directly into the computers and pockets of your clients. Their inbox is their domain and is tailored to their eyes only. So, why would they want a generic message? With a fresh and segmented list, you can easily customize the content of your emails to fit the needs and tone of the particular demographic you’re shooting for. Make your emails personal. Use their names, refer to their past purchases, and speak to them like a friend. Marketing automation allows you to set up relevant content within your messages easily, so you can quickly fill in customer-specific blanks with minimal setup. Interactive emails can do amazing things, and the launch of Google’s AMP for email, interactive elements are going to start popping up more and more in your inbox. Functional forms, live shopping carts, and instant log-ins are giving customers more and more reasons to click. However, many of these interactive elements seem intimidating and may be out of reach (and budget for SMBs). If you’re running a small shop, you may not have the resources to create a robust, customized website that can handle these types of emails. There’s a lot of smaller interactive elements you could include, though. How about a link to a video that educates your clients on a new, exciting way to use your product? Animated GIFs can add a visual flair to your email without the length or production of a video. Even simple, moving elements can liven up an otherwise dull email. Always remember, though, when using interactive elements to design an alternate version for browsers and email clients that don’t support your chosen elements. Unfortunately, we still have a long way to go before interactivity is standard in every app. You can spend all your time and marketing budget on the most fantastic email content, but a lousy subject line can fail you every time. We’re all guilty of slapping a subject line onto emails at the last minute. After all of that time crafting the content, images, and elements, it can feel like an after-thought. Your subject line is expected to do a delicate dance between avoiding the spam box, dodging delete, and enticing your customer to peek inside. Try creating subject lines that form a sense of mystery. Keep them short and sweet. Create a sense of urgency if your message is time-sensitive. Finally, try mixing it up a bit. Emojis can help your subject line get noticed and add a splash of fun if it fits within your brand. Don’t be afraid to experiment with your subject lines. Set up simple A/B tests to see what works best for you. With just a little bit of elbow grease, your email list’s open rates will be on the rise again. Don’t be afraid to try new things with your email marketing — just remember to test your open rates and diligently track your results.